← Dogs, Domestication and Dumps. Nice point, but there is a broader one. At what point did our ancestors ask such questions? I would suggest that chimps and gorillas do not show curiosity about the anomalies they might observe, so we can probably argue that the Last Common Ancestor did not. So it is a real question when hominins started to. We might, perhaps, look at the Makapansgat pebble as an early example (though I would doubt and will shortly publish whether they could see it as looking like a sculpture of a hominin face). Or manuports at Olduvai (if that is what they were). And then we are on to fossils etc in the (?Middle) Palaeolithic. Thanks Ian, I’m useing this blog to think out loud and get this kind of thoughtful feedback. I’m writing about this subject at the moment too and I’m finding the time depth a real struggle. I’m coming down on the side at looking at the phenomena in modern humans, commenting on what i believe is it’s evolutionary significance and suggesting it as a topic for research looking further back. I’m interested with odd objects as they are potentially a useful indicator for what might be going on in a more routine way all the time, we respond to and interact with our own material cultures (objects and structural) all the time in some very interacting ways. 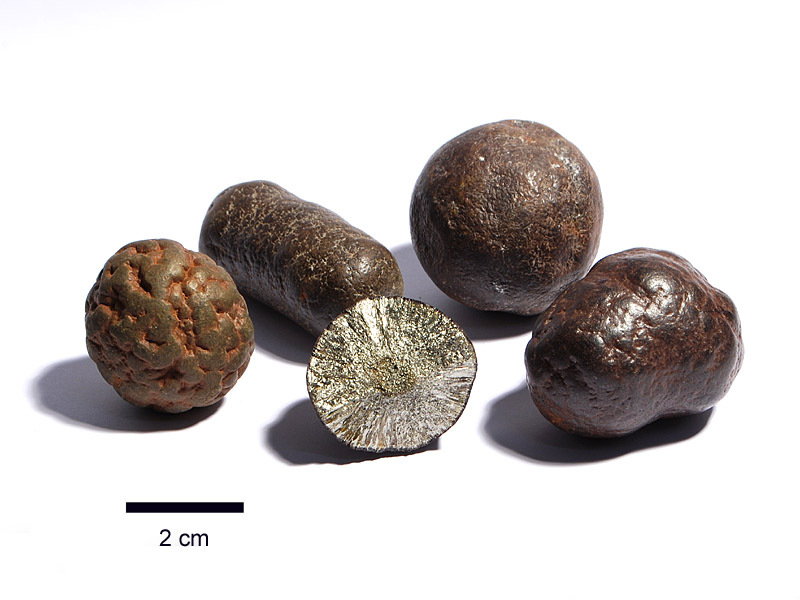 But coming across a distinctive object (like a meteorite) brings to bear all of our visual acuity and cognitive analytic on something which is not inherently meaningful within our own extended cultural landscapes. Theses examples interest me as I think, in the absence of a scientific explanation, we automatically try to make sense of them as cultural objects in mythic terms precisely because myth is the extension of the social explanations we usefully recourse to unseen phenomena. Simply put, consciously and unconsciously reading objects in landscapes as if they are the product of agency has useful outcomes. Where the object lie beyond the finder’s experience of human agency unseen agencies are also invoked. This might be viewed as a glitch or a very potentially useful harnessing of social intelligence to make sense of the world.